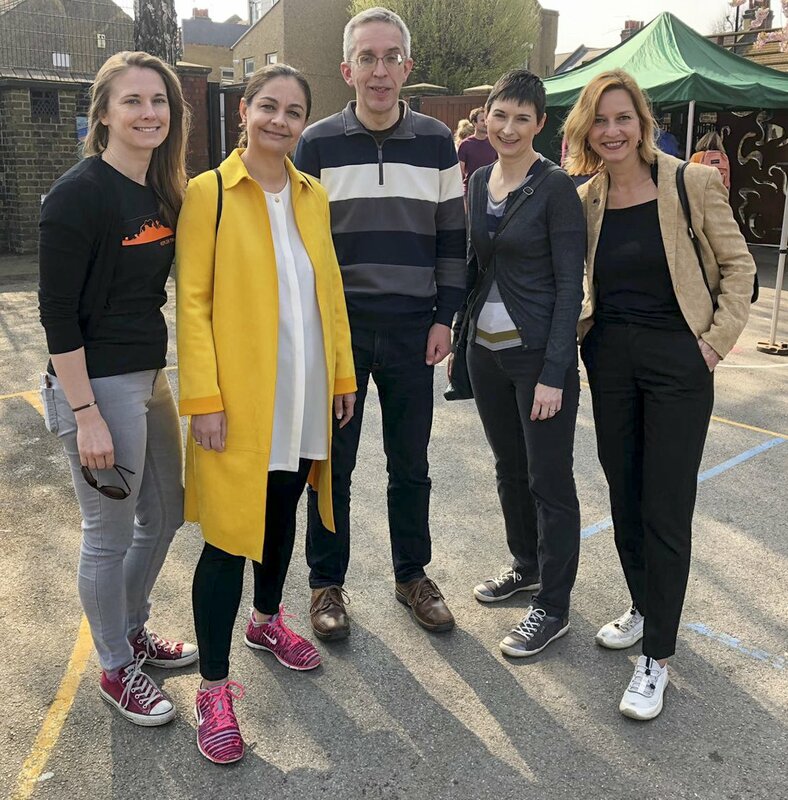 Caroline joined a great team of Liberal Democrats from around London campaigning for candidate Matthew Bryant in Lambeth's Thornton ward by-election. The election is set for 11th April. Caroline joined friends, Lib Dem colleagues and over a million fellow protestors in London on Saturday 23rd March to demand a People's Vote on Brexit. Read more about Put It To The People! 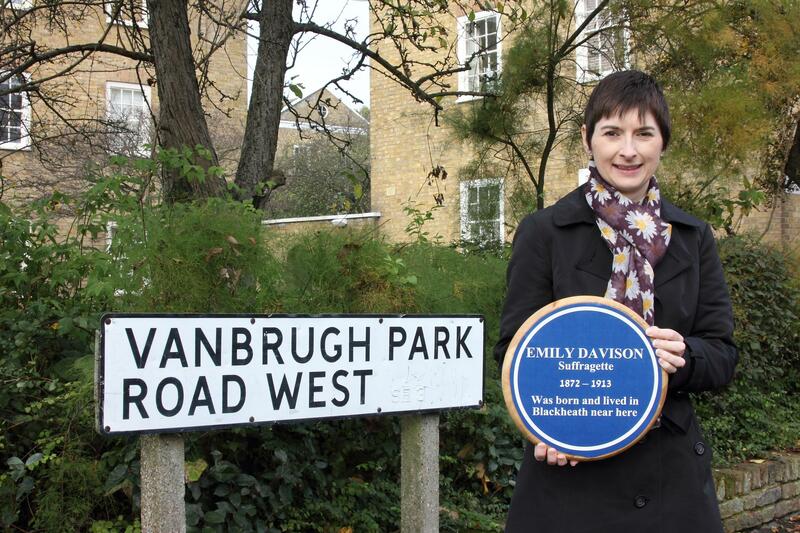 Caroline first urged English Heritage to recognise Emily Davison back in 2015. During the London Assembly session to consider the Mayor's final draft Budget, Caroline pressed him on Crossrail and PCSO numbers.